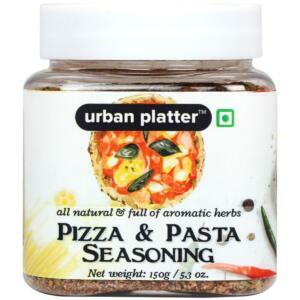 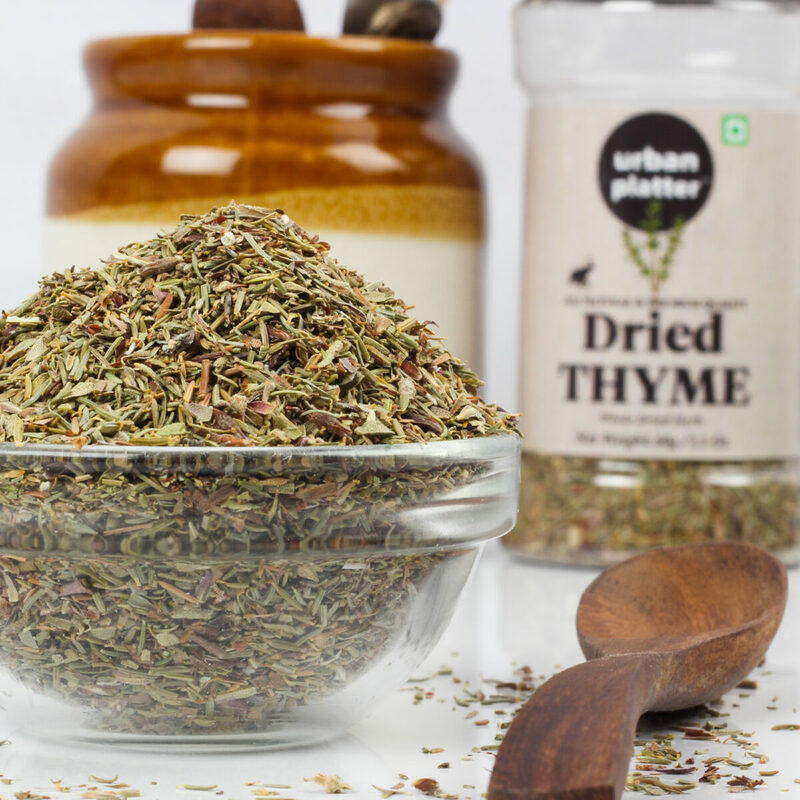 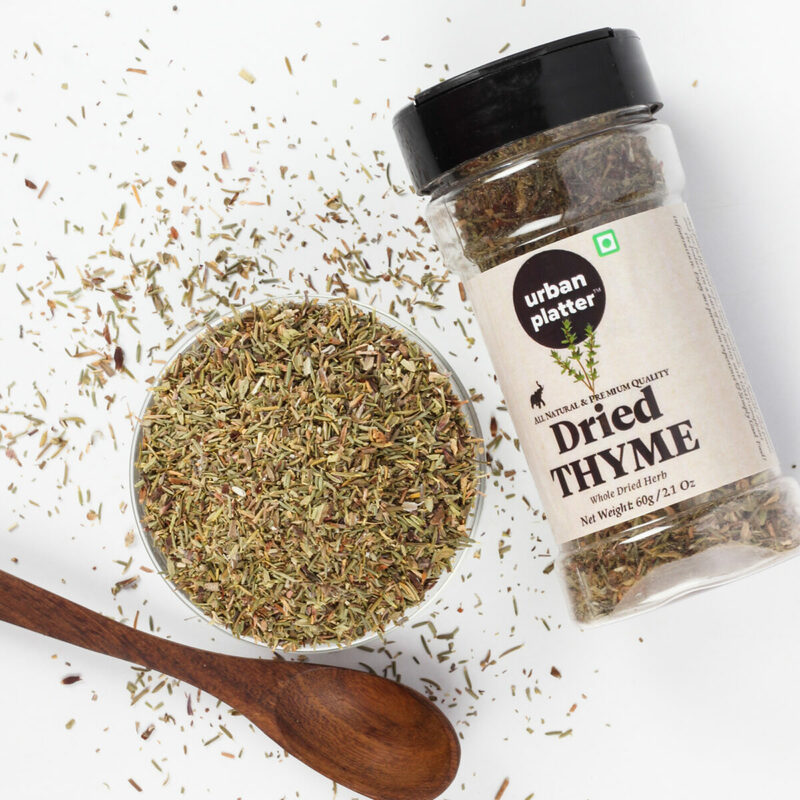 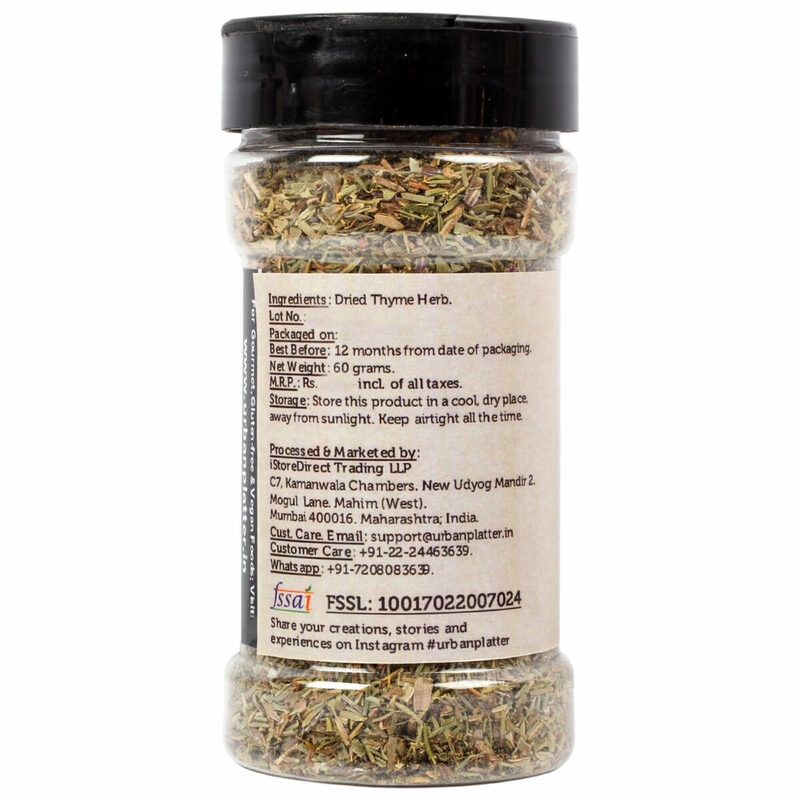 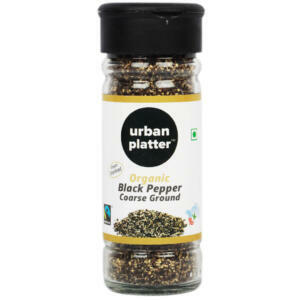 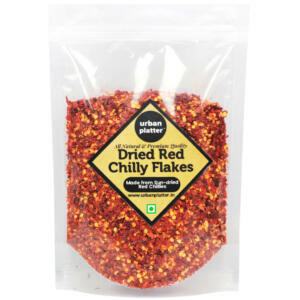 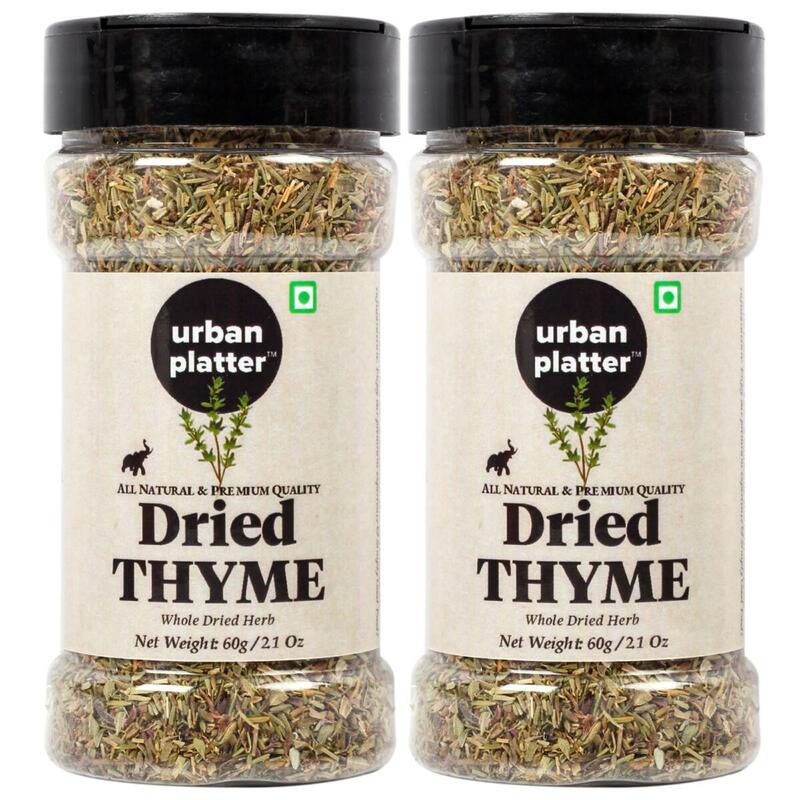 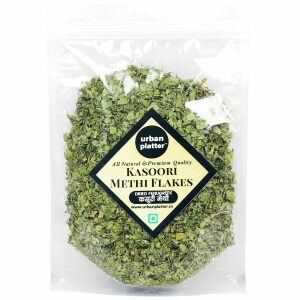 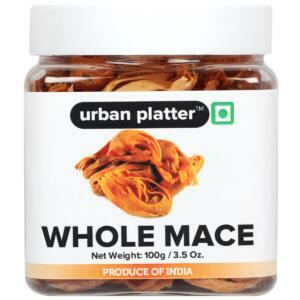 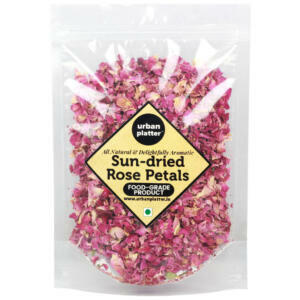 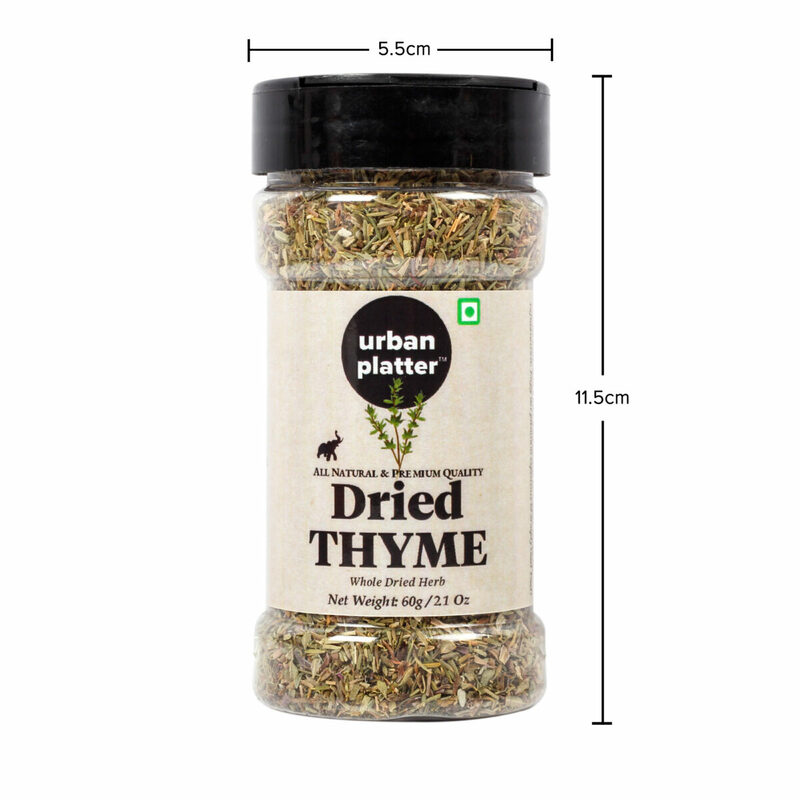 Urban Platter Dried Thyme flakes have a dry aroma and a slightly minty flavour. 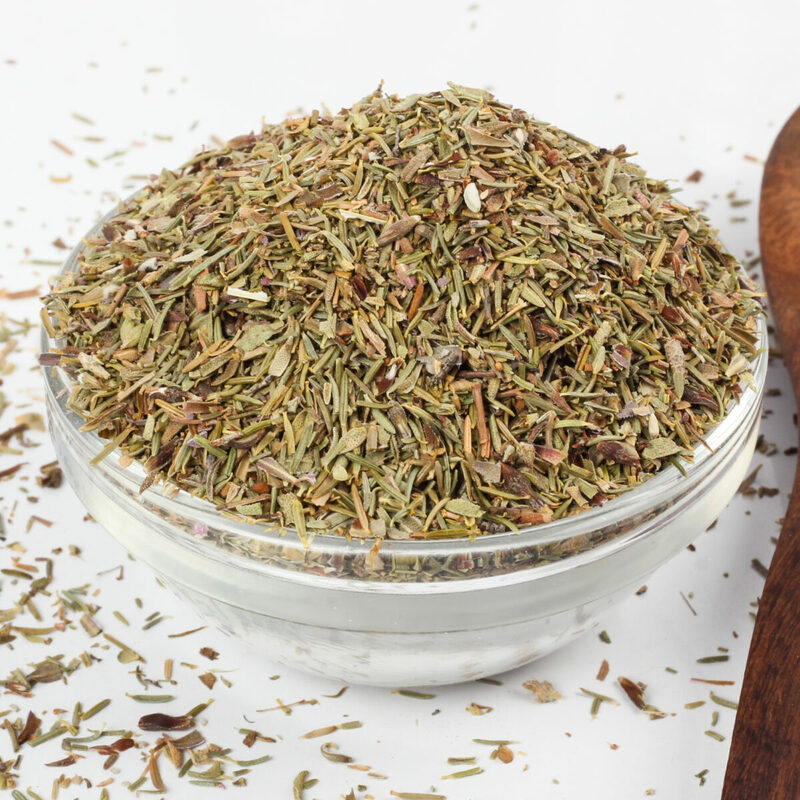 This herb is delicious in stews and casseroles. 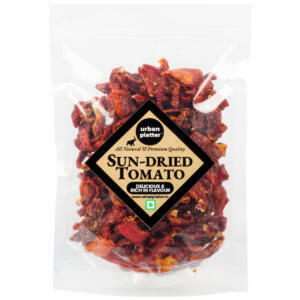 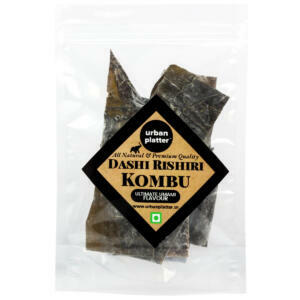 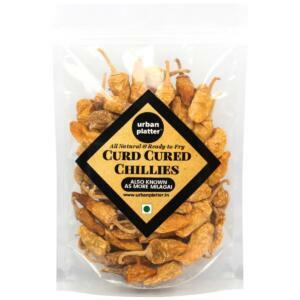 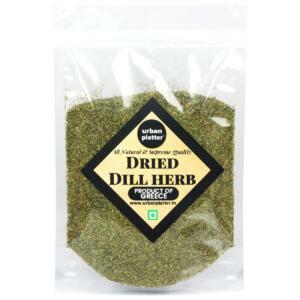 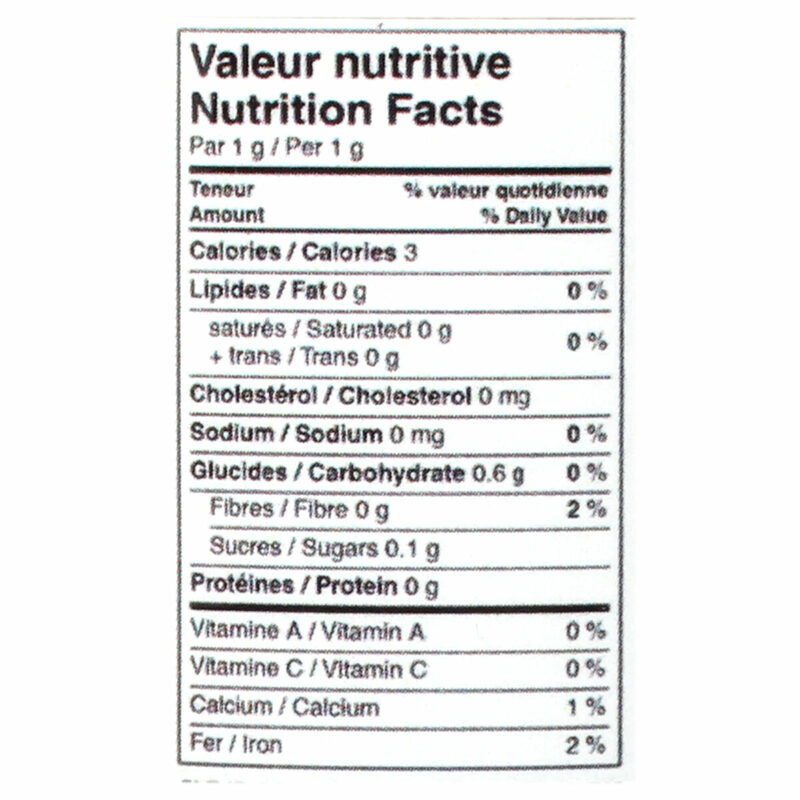 Used to flavour terrines, thick vegetable soups, tomato and wine based sauces and in marinades. 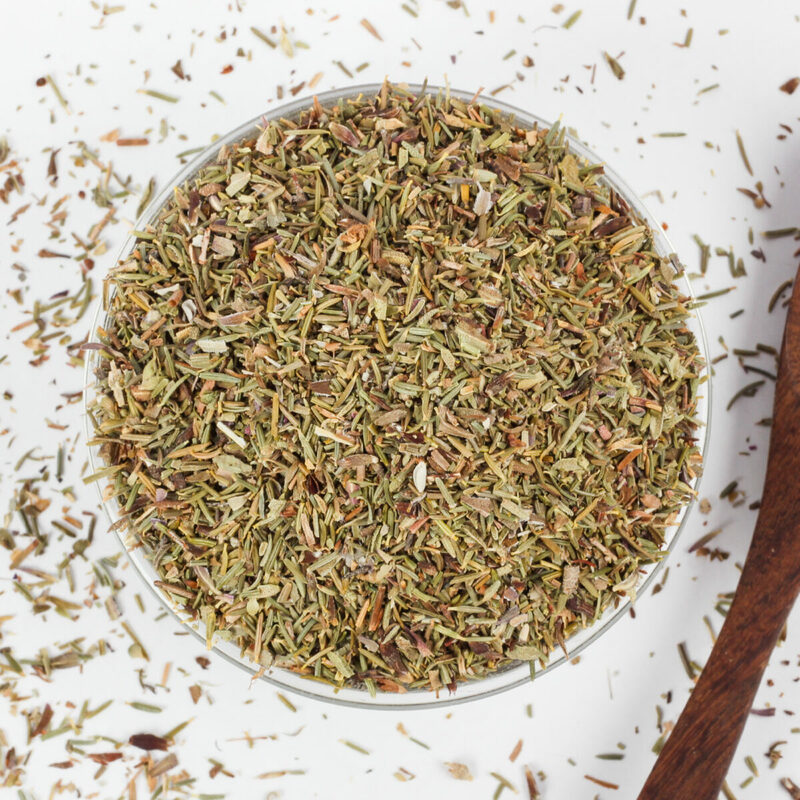 Thyme flakes also add a strong punch to vinaigrette and garnishes for salads.